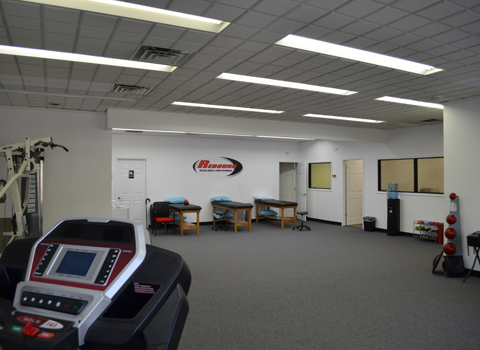 Welcome to Rebound PT & Sports Performance - Your Hometown Provider of Physical Therapy Services! Thank you for your interest in Rebound Physical Therapy & Sports Performance, Chapmanville's hometown provider of physical therapy services. We look forward to providing our community with the best physical therapy and sports services available. Whether you're the young athlete or weekend warrior injured on the field, the worker hurt on the job, or the elderly living with pain from wear and tear - Rebound PT can help you "Bounce Back" to your activities and a higher quality of life. Take a look around our website and learn more about how Rebound PT can help you recover from your recent injury/illness. We look forward to serving you. We are seeing tremendous results when FDN or Trigger Point Dry Needling is used in conjuciton with other interventions. Whether it's chronic pain or a recent injury, dry needling may help you bounce back faster! Call us to learn more. 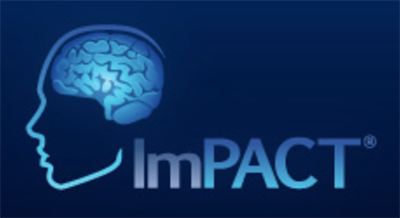 Region's only ImPact Concussion Testing Center. Rebound Staff work closely with area schools, physicians, coaches, and parents to assist with rehab and return to play following concussion injuries. 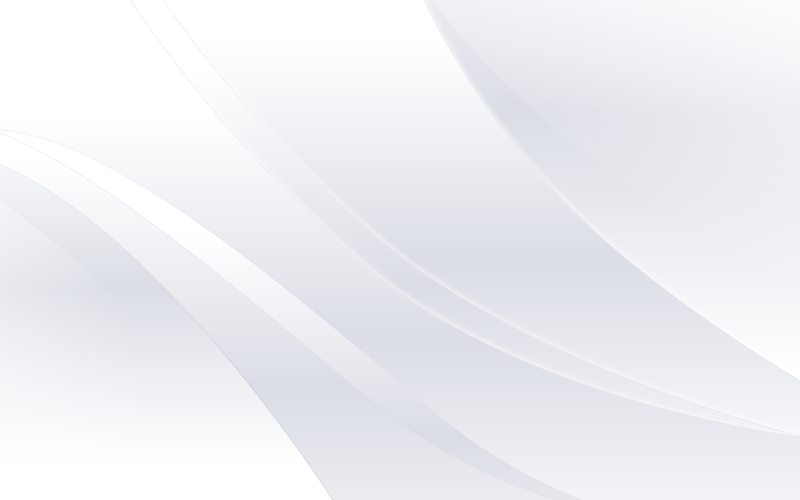 Check out Impacttest.com to learn more. 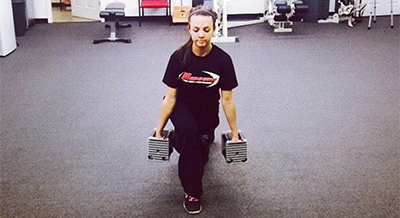 Specialized sports strength and conditioning programs designed for indivdiuals or groups. Rebound's Sports Performance services can improve your game with custom programs to fit your needs and your sport. Call to schedule a consultation today. Hands-on techniques and treatments have been shown to improve patient outcomes and quality of life. From Graston Technique to joint mobilizations and manipulation, our staff is specialized to help you get back to your life.